Debo is a partner in the Government and Regulatory Litigation Group of Wilmer Cutler Pickering Hale and Dorr LLP. He serves as Co-Chair of the firm’s anti-discrimination practice group. Mr. Adegbile’s practice focuses on the intersection of law, business and government policy. Debo has significant experience in commercial, government-facing and appellate litigation, as well as in investigation and strategic counseling in high-stakes matters. His recent representations include municipalities in connection with Department of Justice policing “pattern or practice” investigations and in False Claims Act investigations, litigation and appeals; financial institutions in connection with federal fair lending compliance and investigations and a putative ERISA class action; a leading university in a federal challenge to its admissions practices; and social media companies in connection with strategic response advice and investigations. 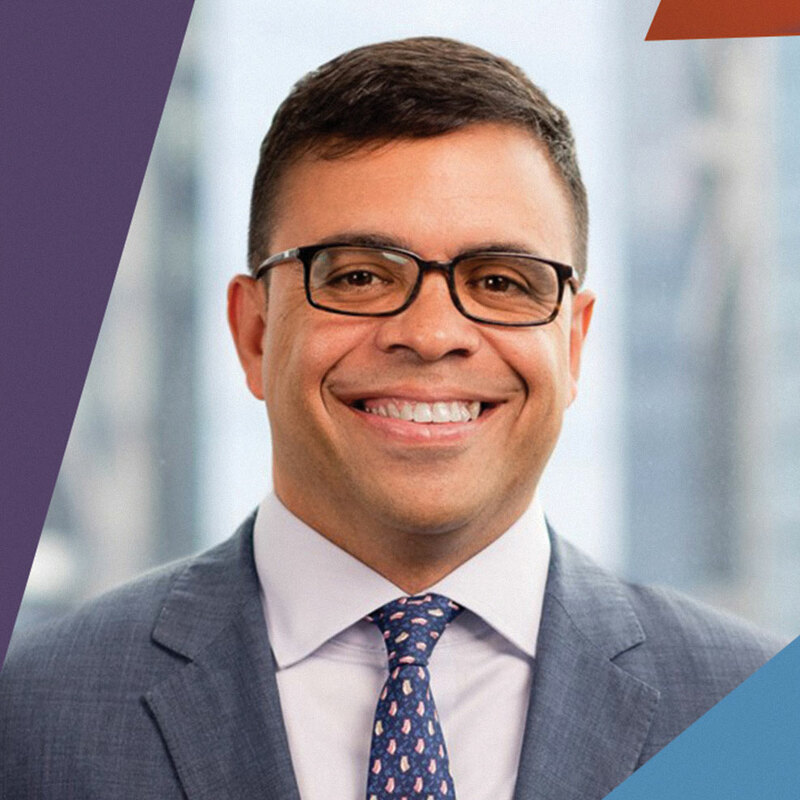 In addition to his practice at the firm, Debo currently serves as a commissioner on the US Commission on Civil Rights, appointed by President Obama in 2016. Previously, Debo served as Senior Counsel to the Chairman of the US Senate Judiciary Committee and as Director of Litigation and Acting President for the NAACP Legal Defense and Educational Fund, Inc. He litigated civil rights case for LDF’s clients for more than twelve years. During his time at LDF, Debo presented oral argument before the U.S. Supreme Court in two of the most significant civil rights cases of the last decade. In both cases he defended the constitutionality of the core provisions of the Voting Rights Act of 1965 – in the 2013 case Shelby County v. Holder, and in the 2009 case Northwest Austin Municipal Utility District No. 1 v. Holder. Debo is a frequent speaker on Supreme Court and anti-discrimination law topics and has testified before Congress on multiple occasions. Debo is a graduate and the Vice Chair of the Board of Trustees of Connecticut College; a graduate and trustee of NYU School of Law, and serves on the Board of Directors of the Vera Institute of Justice.